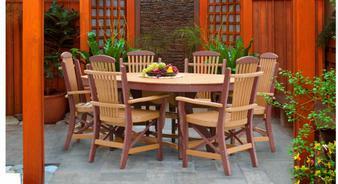 We offer a fine collection of Amish furniture. These pieces are individually crafted by Amish artisans in Western and Central Pennsylvania, and delivered by them to Woodworks Gallery. 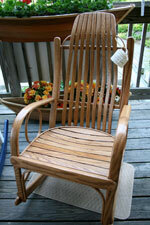 Items can be custom made in Oak, Maple, Cherry, Brown Maple, and Hickory. Certified Amish stains and paints are used to produce the desired tones and colors.